Becoming a successful real estate agent is not easy, because it takes time to sell enough houses to make a good living. The great thing about being a real estate agent is you can make a lot of money if you work hard, have a plan and stick to it. You don’t have to do everything yourself as an agent. Joining a successful real estate team is a great way to jump-start your career and make more money. I run a successful real estate team and I have been part of a team my entire real estate career. Being on a team has huge advantages; you learn from experienced agents, you get leads, you have someone to go to for advice and you won’t have to pay for everything yourself! Why do real estate agents create real estate teams? There are many reasons an agent will create a real estate team. The goal of most agents is to sell a lot of houses by building up their client base and getting referrals from past clients and their circle of influence. When a real estate agent builds a big enough circle of influence they will start to see many referrals and leads come in; more than they can handle. Some agents are happy doing enough business to keep themselves busy, while others look to expand and take advantage of all those leads. When a real estate agent gets busy, their first hire should be an assistant to help with contracts and paperwork. After the agent has an assistant to help with the busy work and they still can’t keep up, they look to hire more agents. The agent who starts a team will make money off the agents they hire because they take a split of the agent’s commissions. Some lead agents will provide training, pay office bills and offer other perks to get agents on their team. When an agent becomes successful, starting a team is a great way to build off their success by adding agents and making money without selling more houses themselves. Why should new real estate agents join a team? It is hard to get started as a real estate agent, because you make money when you sell houses and it can take months before you sell your first house. The average agent makes less than $20,000 in their first year, because it takes time to become established. As a new agent figuring out how to get leads, what to spend money on and how to sell houses is difficult. When you choose a broker to work with they may or may not offer training. Real estate classes do not teach how to sell houses, but the laws and regulations regarding the process of selling houses. Learning from a mentor who has been successful in your market is the best way to learn how to sell houses and build your business. It will drastically reduce the learning curve when starting out as an agent and save you money as well. What commission split will a real estate team offer new real estate agents? The lead agent will take a part of each agent’s commission in return for the services and training they offer. However, that does not mean a new agent will earn much less on a team than they would on their own. New agents usually will receive a lower commission split than experienced agents when they join an office. The less houses you sell, the less money you make the office and the smaller commission split you will get. When you join a real estate team, the team leader most likely sells a lot of houses and will have a very high commission split. In some cases the team lead may even be the broker and will not have to split any of his teams commissions with the office. Since the lead agent gets most or all the commission, they can pay agents on their team close to what that agent would make on their own. I offer agents on my team a 50/50 split on all deals they do. Some teams offer different commissions depending on where a lead came from; the team or the agent. I offer the same split no matter where the lead came from, because I want agents working just as hard on my leads as their own. There is also difficulty knowing where a lead actually came from, because calls come in from for sale signs and other sources that cannot be tracked. Even though some teams may offer a higher split than other teams, a real estate agent does not always want the higher split. New real estate agents need training and mentoring to learn the business and become successful. The more training an agent gets, the more deals they will do and the more money they will make. The higher commission split does not mean more money, but does usually mean less training and help. What can a real estate agent learn from a team? There are many companies out there who promise great leads to agents. Some of those lead sources are okay and some are a complete rip off. I discuss real estate leads in this article, but a new agent can easily go broke trying out different lead sources. The best way to build business is not from buying leads, but from building a database from people you already know. A real estate team will help you decide where to spend money and which programs are worth paying for. 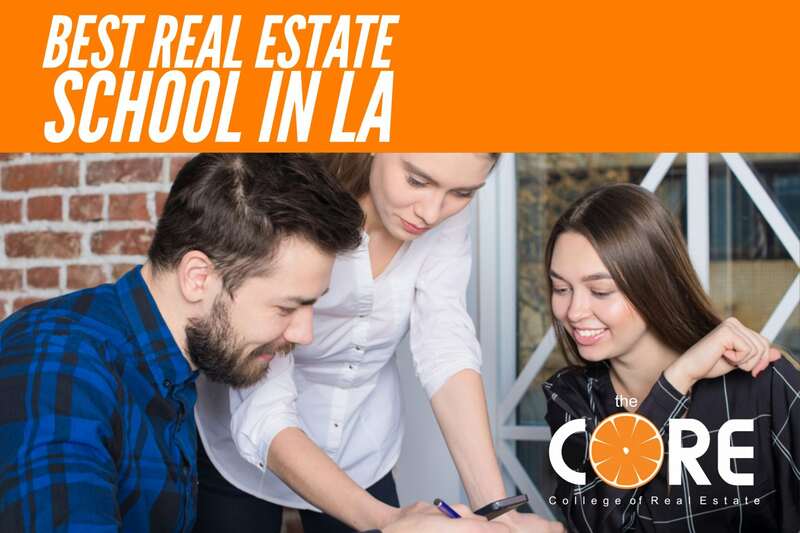 A great real estate team will also provide training for new agents. I have a team meeting every week with training sessions and I am thinking about holding meetings every day to increase my team’s performance. My training sessions discuss lead sources, how to talk to clients, how to talk to new leads, what you can and can’t say, how to prospect, how to work with investors and much more. A real estate team will help agents with paperwork and contracts. My least favorite part of real estate is dealing with paperwork. I have assistants on my team who handle almost all paperwork for me, and they help other agents on my team with paperwork as well. We teach our agents how to handle inspections, appraisals, loans, closings, contracts, the MLS and more, but my assistant can create all the contracts and addendums for those tasks. How will a real estate team help new agents make more money? A team will help you learn the business and they will give you leads in many cases. With my team I let them put name riders, on my listings and their names go on all the advertising. I refer the vast majority of my buyers out unless they are personal references, past clients, or high-profile clients such as professional athletes. We also have a lead line that goes to agents’ cell phones in a round robin style format. That line has leads coming in from advertising, websites, Zillow and many more sources. My team makes our agents hold open houses to get business. We have many listings, which make it easy for our agents to find houses to hold open. We also provide training on the best way to hold open houses and get clients from them. My goal is to have every agent on my team take home $100,000 a year. The more money my agents make a year, the more money I make by default. I am motivated to help my agents succeed and sell as many houses as possible. Not only does a team help agents sell houses by providing leads and training, they provide motivation and push agents to succeed. A team should provide books, and other learning material to their agents. I am a member of MULTIPLE mastermind groups and online groups for training courses and discussions. Some are real estate specific and some are not, but I’ve deemed them valuable as an entrepreneur. Access to these courses often cost me in the tens of thousands of dollars a month. I then disseminate this information down to my team. It isn’t uncommon for me to host sales contests where I will send the winner to conferences that are worth thousands of dollars. A real estate team should have accountability with their agents. We help our agents create and track their goals in the business and life. We provide tracking sheets that help agents determine how many people they have to talk to and meet to reach those goals. My team holds events like happy hours that the entire team attends and invites clients too. These events help our team build better relationships and keep in touch with their best lead sources; people. A real estate team may also help agents with expenses such as advertising, board dues, licensing fees, continuing education and office bills. I take all my CE credits online a Real Estate Express, which also offers licensing programs. Should only new real estate agents join a real estate team? This article is geared towards new agents starting a career, but established agents will benefit from a team as well. 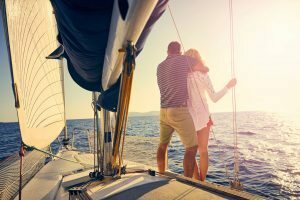 If a team is set up well, it will help an established agent sell more houses by providing support staff, leads, accountability and help when an agent is sick or goes on vacation. Our goal is to let our agents sell houses, while our staff takes care of the advertising, paperwork and lead generation. I know I sell many more houses with a team and help than I ever could on my own. How can a real estate agent find a team? Joining a real estate team can be a huge boost to any real estate agent’s career. 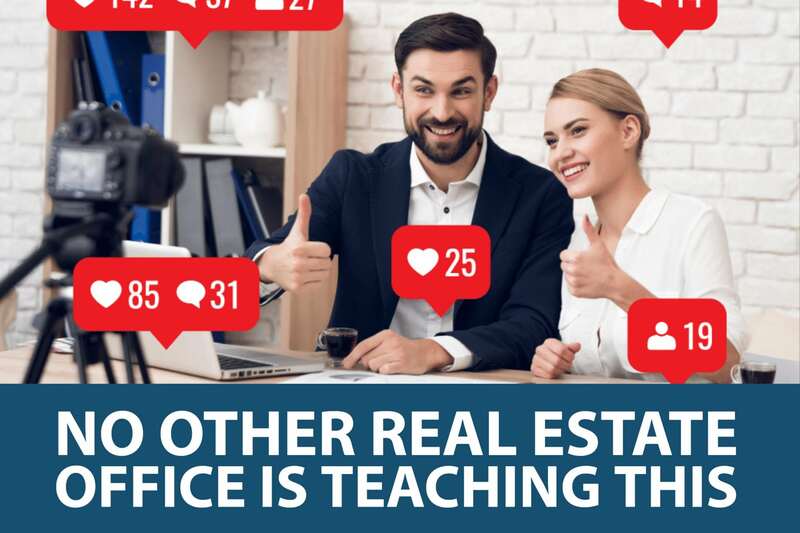 Not every real estate team is the same and not every real estate team will provide the training and support agents are looking for. If you are interviewing to join a real estate team, do more than answer their questions. Ask the team what training they provide, what leads they provide and how they will help you succeed. We do our best to help our agents succeed, but some teams add agents hoping they will sell houses without showing them how to sell houses.